The hotels in Cannes are the tourist showcases of the city. 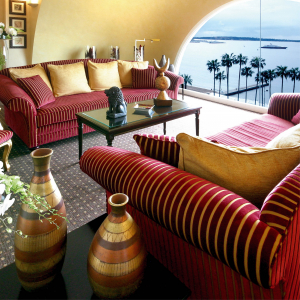 Pied-à-terre of the stars during the Cannes Festival, they contribute for a century to the influence of Cannes. Nearby some most popular flagship hotels in the world, all categories of hotels and all types of accommodation are represented in Cannes. Everyone can find the accommodation that suits him according to his budget and can organize in a few clicks of the mouse, his stay in Cannes thanks to the booking reservation system. 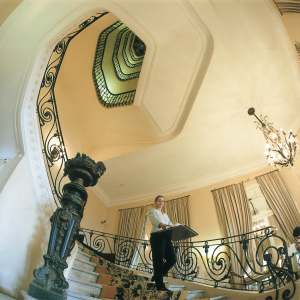 The hotels are inseparable from the history of Cannes; they have contributed and still contribute to the perfect magic. 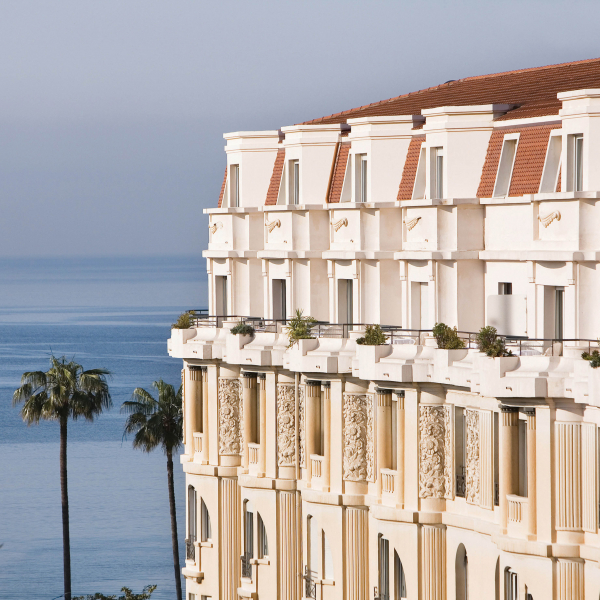 First to unhook the 5th star in 2009, the InterContinental Carlton was quickly joined by the JW Marriott Cannes, the Majestic Barrière, and the Grand Hyatt Hotel Martinez. All located along the Croisette. They are part of the eternal postcard in Cannes with their white facades Art Deco. The upscale market is very important with one hundred 4 and 5 star hotels, almost as dense as that of the other categories (1, 2 and 3 star). 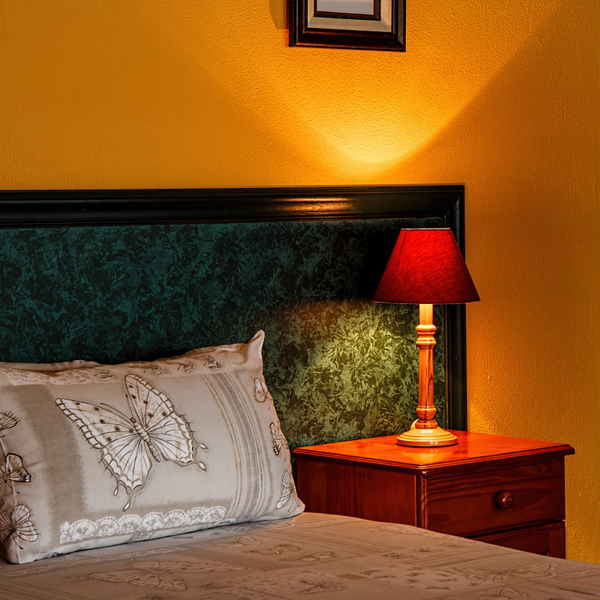 Not many, non-classified hotels constitute an inexpensive alternative. 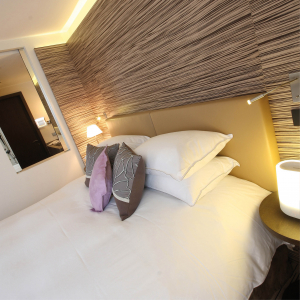 The hotel residence is a comfortable solution and practical alternative for longer visits, both for business or leisure. 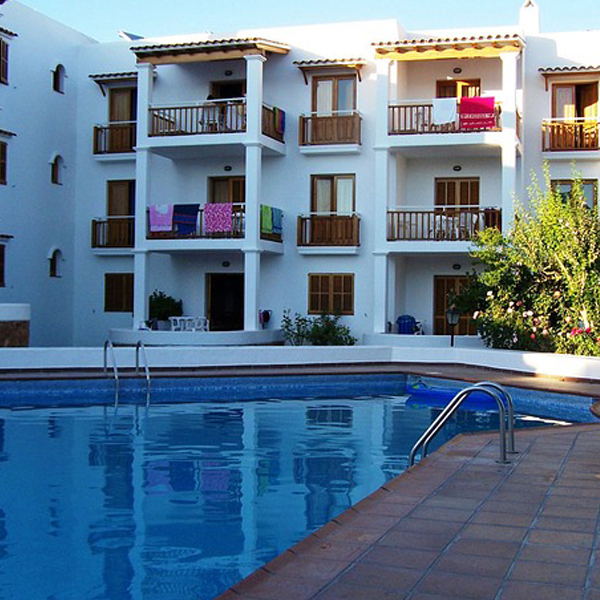 From the simple studio to the apartment penthouse, these accommodation offers are varied, always furnished, and well equipped to facilitate a very independent stay. 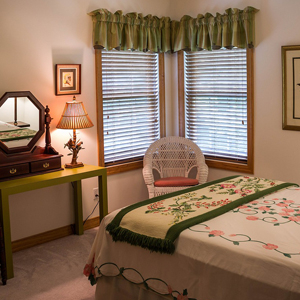 Charm and authenticity are the first characteristics of the guest houses. House or apartment in a typical villa, in a house in the historic district of the Suquet on the heights of Cannes, or more original, a cabin in a boat, these guest houses create the opportunity to test the proverbial hospitality of Provence. 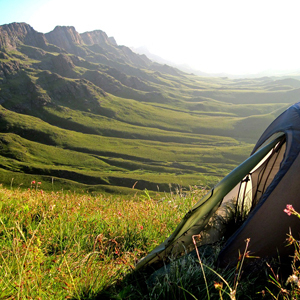 Only one camping site is located in Cannes, more precisely in Cannes la Bocca. The Park Bellevue. You will find other campsites in the others cities close to Cannes, notably in Mandelieu La Napoule and in Le Cannet.